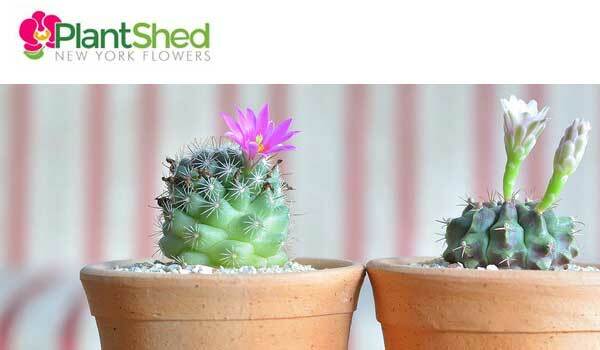 Plant shed NYC Flowers – NYC’s most trusted online florist and an expert in flower and indoor plants delivery in NYC. 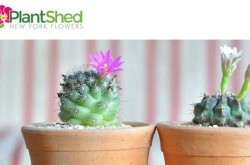 PlantShed started as a local family business in the Upper West Side of Manhattan, more than 30 years ago. Since then, the company has grown and expanded due to the trust and support of New Yorkers. - Order flowers online service. - Offers same day flower delivery NYC. Hand-delivered to your recipient’s home or business in any of the five boroughs of New York (Manhattan, Brooklyn, Queens, the Bronx, and Staten Island). - Offers weekly Flower care & maintenance program / service. - Offers interior and exterior landscape design service. - Offers consulting services (garden, terrace or landscape installation).